4.Finishing: Mirror-polished, good quality guaranteed 5.Testing: nickel and lead free, anti-allergic, untarnished 6.OEM,ODM: We can do customer&rsquo;s design according to your picture or 3D drawing 7.Package: Polybag per item, carton for all goods. All kinds of product in different specification can be designed and made depending on the sample or drawing as customers&rsquo; requirement. We respect customers&rsquo; intellectual property and keep absolute secret for customers&rsquo; patent, copyright and relevant information, in order to guarantee market competitive advantage of customers&rsquo; products. Can you quote the price first via the product picture or sample 9 Yes, sure Welcome to contact us. In order to purchase the desired products,we welcome you to place a small order to make sure the products is what you want. 2) Please contact us soon if we send you the wrong items, we will resend the correct items to you. 1 YRS Shenzhen YINWEIMEI Jewelry Co., Ltd.
About 20 professional designers to meet any of your requirements, and hundreds of designs are issued every month for your selection. Step 2: After price is confirmed, send proforma invoice. Step 3: After receiving deposit, we will start production. We engage in customized and in house jewelry designing, mass production of silver jewelry and jewelry exportation to our client world wide. We appreciate all our customers and always try to make their business experience with our company a pleasant one. We, at Infinite Silver Jewelry factory, assure maximum safe to use product and profitability for our client world wide. 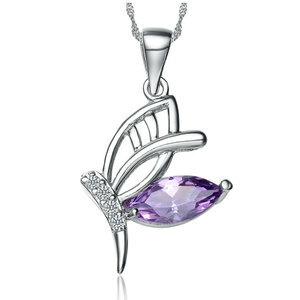 Alibaba.com offers 69,911 925 silver zircon pendant products. About 90% of these are silver jewelry, 48% are pendants & charms, and 1% are copper alloy jewelry. 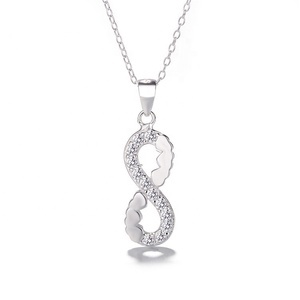 A wide variety of 925 silver zircon pendant options are available to you, such as women's, unisex. You can also choose from gift, anniversary, and party. As well as from free samples, paid samples. 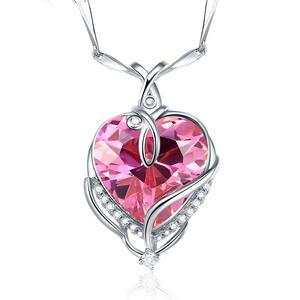 There are 69,911 925 silver zircon pendant suppliers, mainly located in Asia. 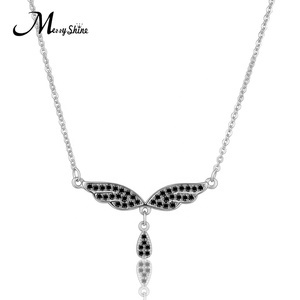 The top supplying country is China (Mainland), which supply 100% of 925 silver zircon pendant respectively. 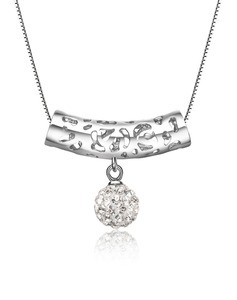 25 silver zircon pendant products are most popular in North America, Western Europe, and South America. You can ensure product safety by selecting from certified suppliers, including 7,367 with Other, 1,633 with ISO9001, and 220 with BSCI certification.